There is something for everyone at Emu Ridge and making bath salts is a great activity for kids or even adults. I would like to tell you about an awesome Aussie business Olsson’s Pacific Salt who generously supply the salt for this activity FREE OF CHARGE. 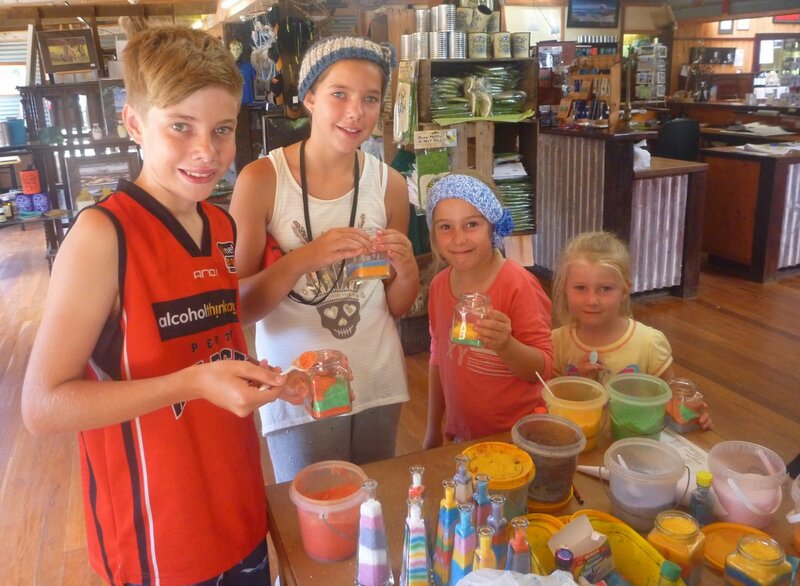 Making your own Bath Salts is an activity we have available in the School Holidays. Its always nice to make something yourself, it makes it very special! We make a great range of different coloured Ollson’s salts and the artistic maker can create there own masterpieces in a bottle. 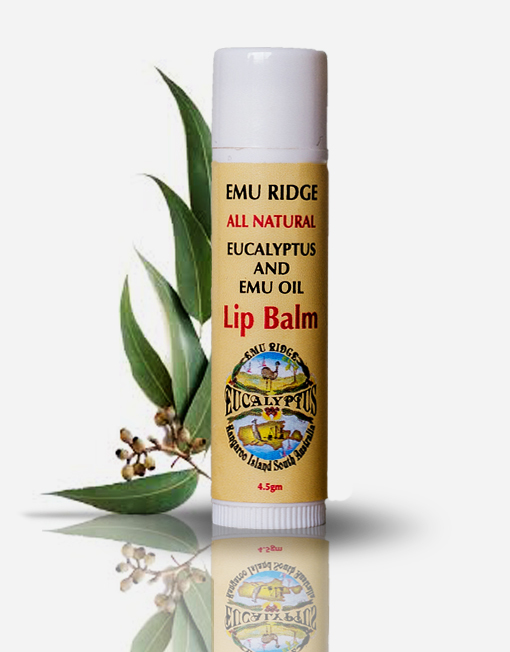 To finish them off we add a few drops of Emu Ridge Eucalyptus Oil and Lemon Myrtle to give them a beautiful smell! 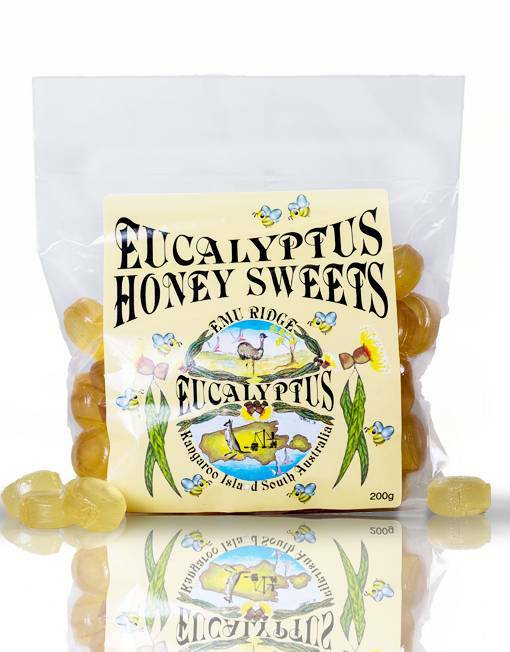 A great memory of their Kangaroo Island visit, they can take off the lid and have a smell when they are feeling blue or pop some in the bath and relax! 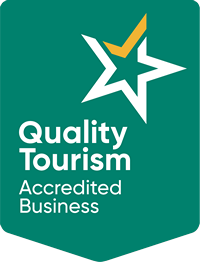 It wouldn’t be possible for us to do this without Olsson’s Pacific Salt, a South Australian Company who harvest the salt from Whyalla, they provide the salt to us FREE OF CHARGE! A very kind gesture and we thank them very much. It puts a smile on so many faces and its a special momento of their visit! 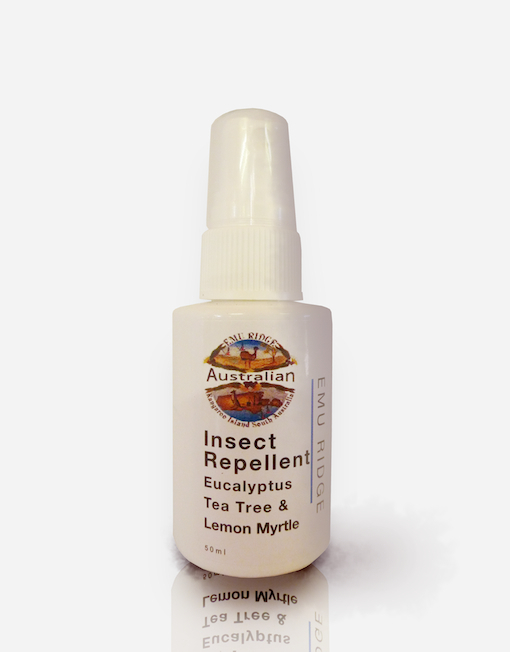 We hope you support this great sustainable Aussie business, their products are great. 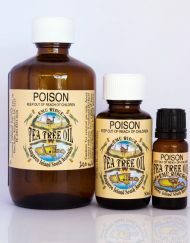 They are the oldest family-owned and operated salt company in Australia. 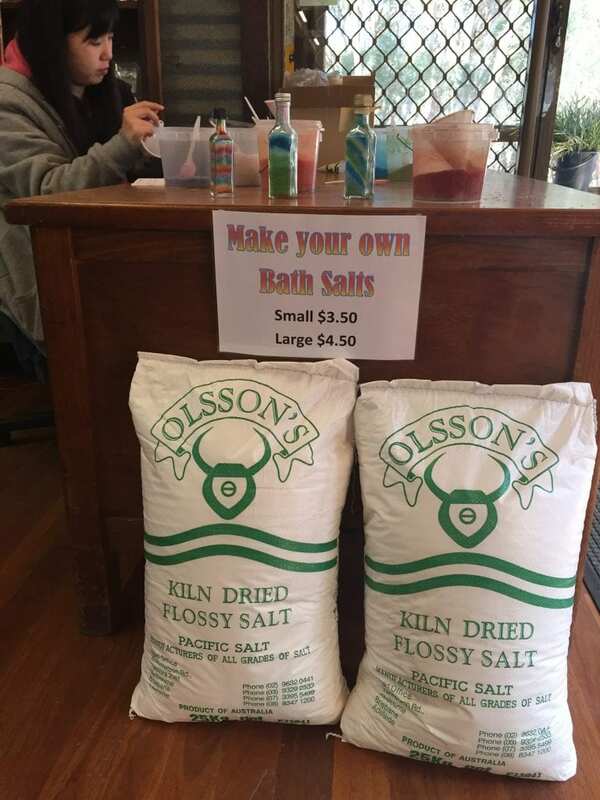 Olsson Industries is the only family-owned and operated company producing salt in Australia. In addition to salt products Olsson’s also manufacture nutritional supplements for livestock, such as cattle, sheep, goats, horses, etc. 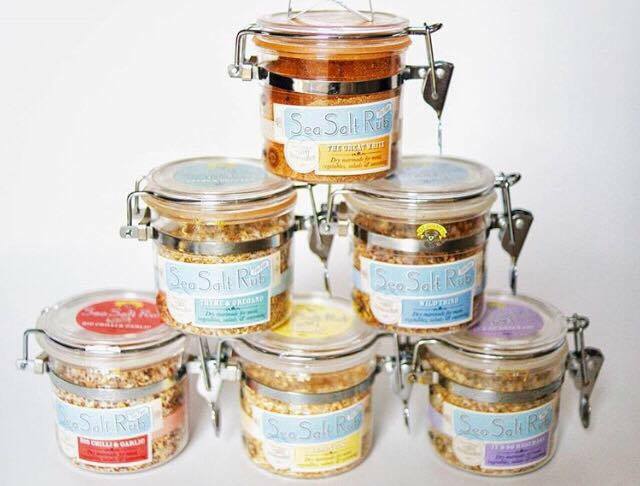 One of my favorites is the delicious range of gourmet salt rubs they make, they make any meal special! There are six wonderful salt rubs which are combined with selected herbs and spices to add extra flavour to an unending array of recipes. Olsson Industries is selling increasing quantities of its sea salt to the food manufacturing industry – or directly to home cooks and professional chefs. 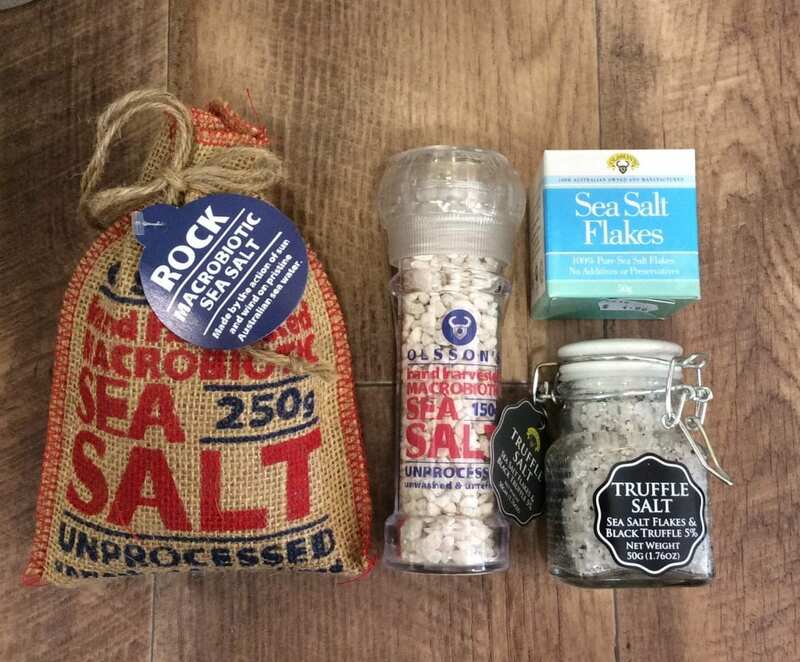 They make Sea Salt Flakes, Macrobiotic Sea Salt and Truffle Sea Salt! 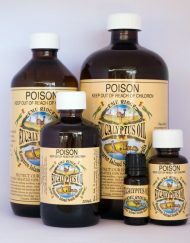 The Olsson family started this particular business in 1949 as a direct result of numerous requests from graziers for someone to produce supplements to meet the nutritional needs of their sheep and cattle during the severe drought that started in 1947 and continued until 1952. Olsson’s 1st salt block was produced in 1949 in a shed just west of Parramatta. 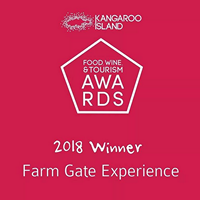 It was the first pressed salt block produced in Australia to contain a range of minerals and was the forerunner of all the multi-nutrient blocks produced in Australia from that time onwards. The video is very interesting do have a look, have a think about the brand of salt you purchase next time and lets support our locals! 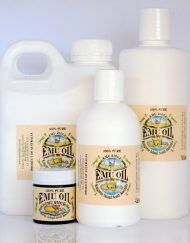 Remember our great natural products are available online.